- Some quotes are: "Carbide Rules," "I'm cutting through everything," and "This blade is literally stronger than any other oscillating blade I've used in my life." How's that for quality? Oh, and as always, our blades come with a 30-day money back guarantee, so as long as you're happy...we're happy! 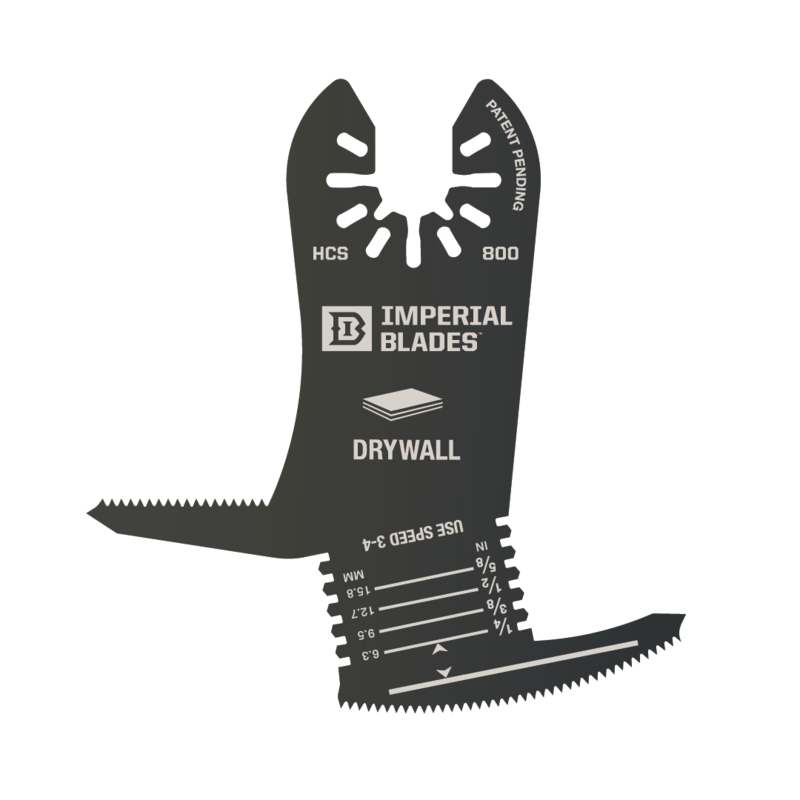 These blades are your absolute Go-To for heavy metals of all thickness, copper piping, thick PVC, hardy plank, wire mesh, drywall, and even tile and brick! What are you waiting for? Let's get to work!